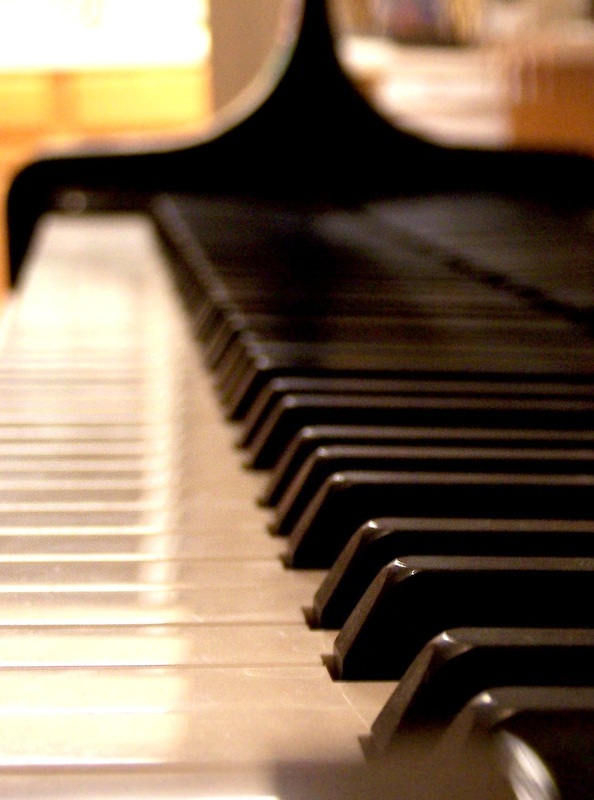 Valletta International Piano Festival is an organization dedicated to bringing the finest pianists and pedagogues to Malta and providing educational activities of the highest quality for its participants. VIP Festival cannot exist without the generous support of its friends. Gifts and help in any amount are greatly appreciated. 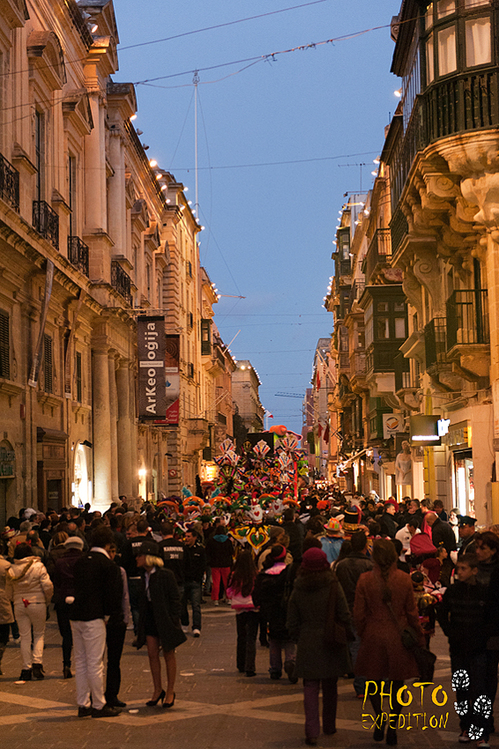 Please consider making a contribution to VIPF to help us launch this wonderful event in Valletta . 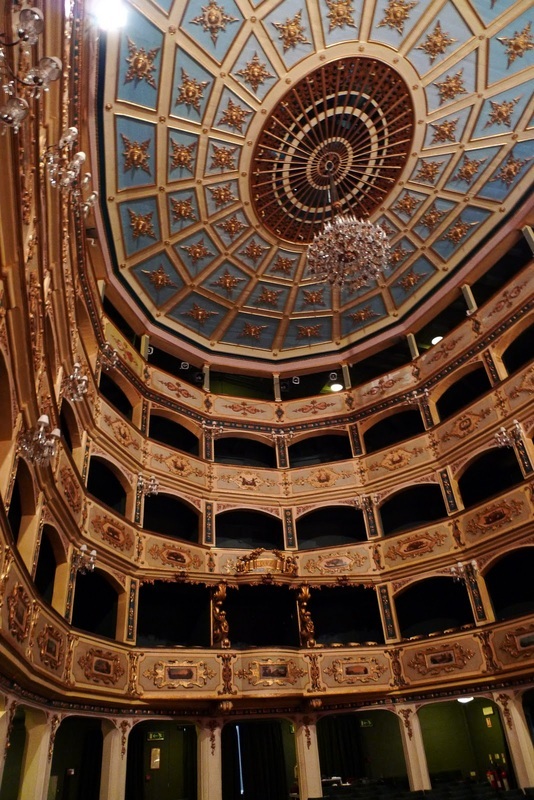 All sponsors will be promoted in our full advertising campagne and will be listed on our website, in the Valletta International Piano Festival 2013 program brochure, and in addition, will receive opportunities to meet our distinguished guest artists and faculty.